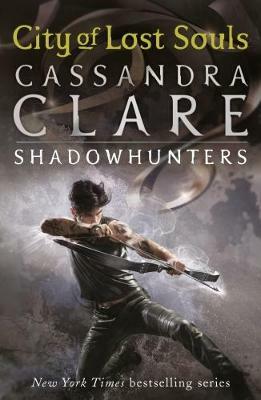 Cassandra Clare is the author of the internationally bestselling Mortal Instruments, The Infernal Devices, The Bane Chronicles, The Shadowhunter’s Codex and Tales from the Shadowhunter Academy. 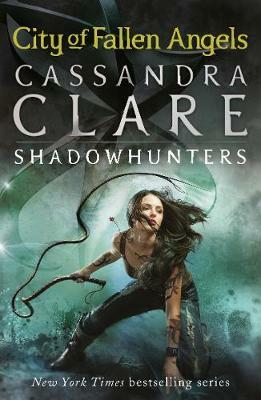 Her Shadowhunter world has captivated 40 million readers. The books have been translated into over 35 languages and have appeared globally on bestseller lists. 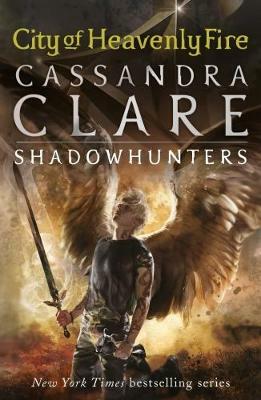 The Mortal Instruments: City of Bones is a major movie and Shadowhunters is airing on Netflix. Cassandra lives in Massachusetts, USA. 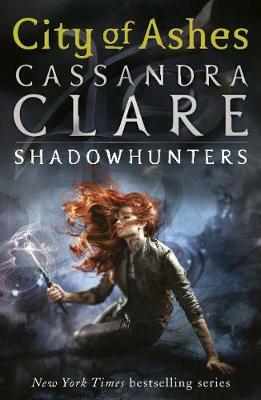 She is currently working on two new Shadowhunter series, The Dark Artifices and The Last Hours. 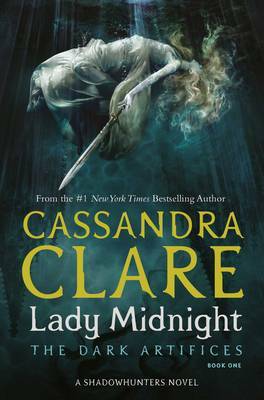 Visit her online at CassandraClare.com. 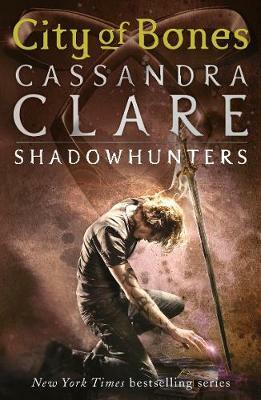 Learn more about the world of the Shadowhunters at UKShadowhunters.com.